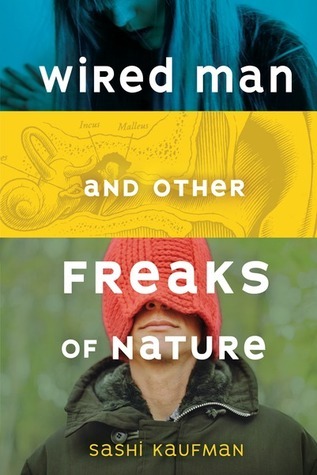 There are two great ways you can win a copy of WIRED MAN AND OTHER FREAKS OF NATURE before its official pub date of September 1! First -my publisher, Carolrhoda Lab is giving away a copy on their blog. 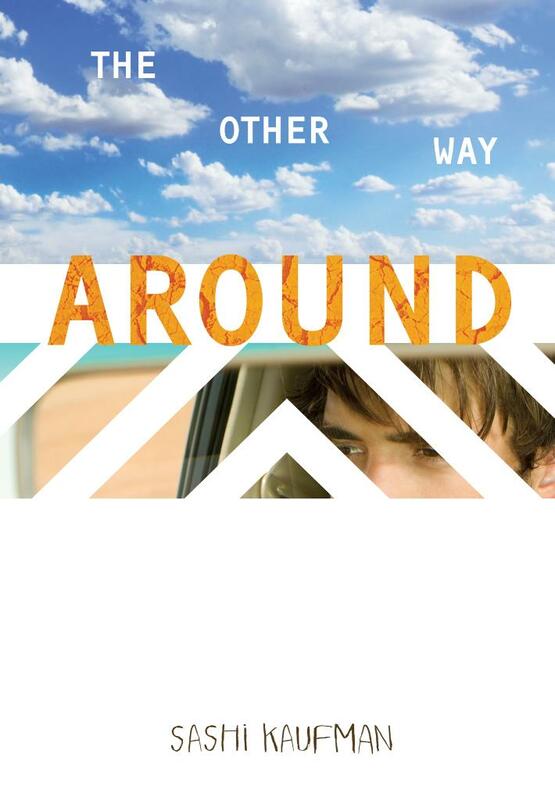 Second -I’ve got a giveaway up on goodreads through September 2nd. So please spread the word! I wrote this book about two years ago -my first book took about four years to go from draft to publication. The point is it’s fun to celebrate with all the people who have supported me and this book along the way. What: Cupcakes, Reading, Wine/Beer in a really cool old school library!